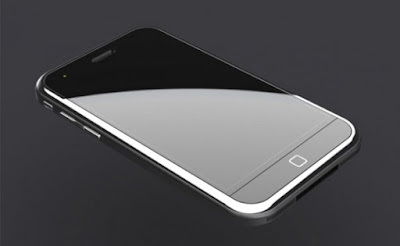 Home » iPhone 5 , Mobile News » iPhone 5 featuring Dual LED flash? iPhone 5 is getting a lot of attention these days as many people are waiting for all the new features that will come with this version. The release is also expected in August or September. There are many features that are discussed previously. There’s one more. We have heard a rumor that Cupertino giant is now not giving much order for LED flash products from Philips. Edison has also increased the shipment of LED flashes. All these things point out that Apple has got to do something with it. The apple has switched to Taiwan Companies for LED flashes and we are expecting to see the next generation of iPhone with dual LED flashes. Previously we heard that iPhone 5 will include the 8 Megapixel camera with Omnivision components. So far we have heard many pleasant rumors about iPhone 5 features. And now, we have heard about this dual LED flash. It looks like Apple iPhone 5 will be appearing as a great competent against its Android Rivals. What will happen next? We are not sure but we will be when we’ll hear official words about Apple iPhone 5 release date and features.